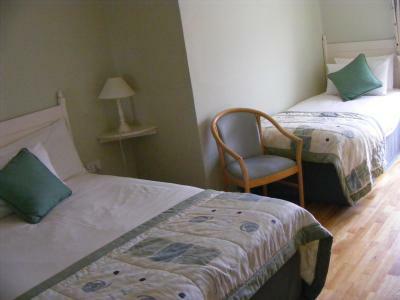 Lock in a great price for Seaview Guesthouse – rated 9.6 by recent guests! 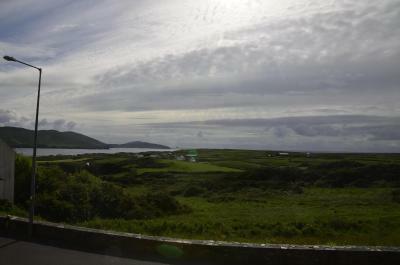 We arrived in Allihies after traveling many hours in extremely poor weather. The hostess graciously welcomed us and showed us to our lovely pampering room. We had not ordered breakfast with our room but Mary felt bad that we were leaving with nothing to eat and kept on trying to convince us to at least have some coffee and cake. A lovely experience. Mary is really lovely-we were in a hurry and couldn’t stay for breakfast and she insisted we take coffee and pastries to takeaway. I have stayed here in the past and would do so again! Amazing location, amazing people. My only regret is we couldn't stay longer. I will always remember our stay there. Get the breakfast! Wonderful! 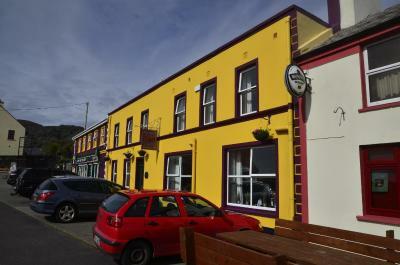 The multi-generational Innkeepers were the authentic, West Cork, Ireland experience. Allihies is a tiny, rural, and spectacularly beautiful little village in the most beautiful part of Ireland's Beara Peninsula. The Inn, and Innkeepeers, have been hosting travelers there for generations, and their down-home professionalism shows in every little detail. It's not fancy - nothing is in that part of Ireland - but it was exactly what we wanted. Lovely aspect. Friendly landlady. Very nice breakfast. Very relaxed place. 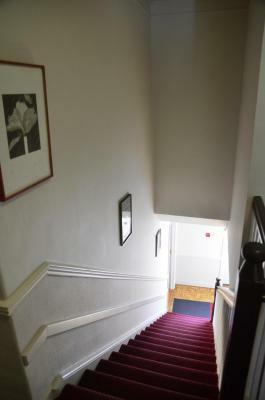 Mary's warm welcoming smile and a clean spacious comfortable room with great view in quaint village of good people. Healthy delicious full breakfast and great service. 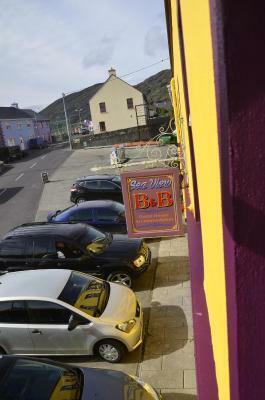 Lovely, sea view, very friendly owners, comfortable rooms & excellent breakfast! The room was clean and comfortable with a nice firm bed. The hostess makes a delicious breakfast. There's a nice cozy pub a couple doors down with good food. Mary was very welcoming and couldn’t do enough for us. Accommodation was clean, comfortable and had everything we needed. The breakfast the next morning was delicious. The food was freshly cooked with a good variety available. We would definitely stay here again. 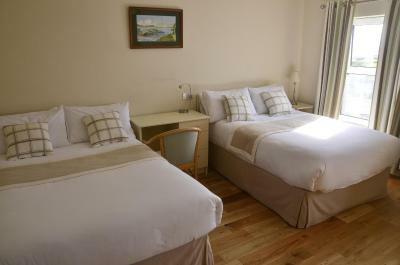 Seaview Guesthouse This rating is a reflection of how the property compares to the industry standard when it comes to price, facilities and services available. It's based on a self-evaluation by the property. Use this rating to help choose your stay! With light decor and views of the mountains and surrounding countryside, the rooms offer a private bathroom with complimentary toiletries. 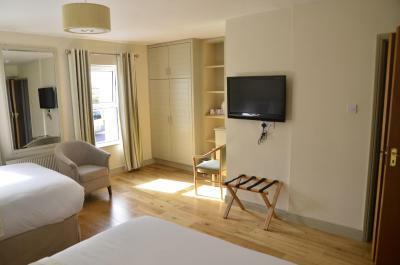 Rooms also feature a TV, tea/coffee facilities, and a hairdryer. Continental options, including croissants, fresh bread, and yogurts are served each day, alongside traditional cooked breakfasts. 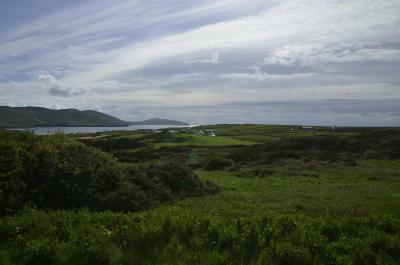 There are numerous walk throughout the beautiful scenery of the Beara Peninsula. 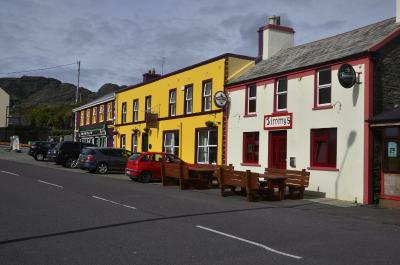 The pretty village of Allihies has 3 pubs, and guests can enjoy a cable car trip to Dursey Island. Free parking is also available at Seaview Guest house. 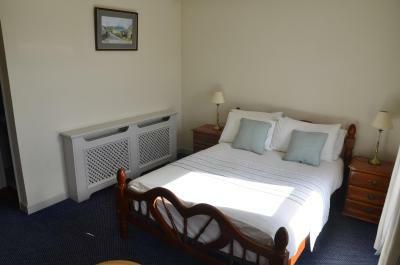 When would you like to stay at Seaview Guesthouse? 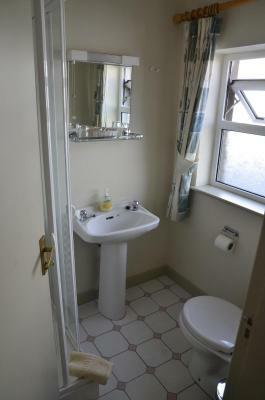 This bright and airy room features an private bathroom. This bright and airy room with views of the Atlantic Ocean features an private bathroom. 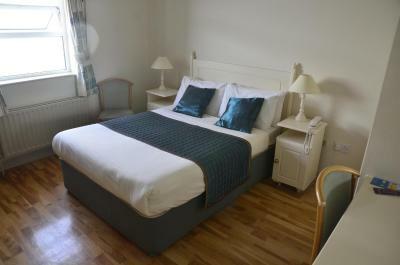 Two interconnecting rooms with 2 double beds and 1 single bed. 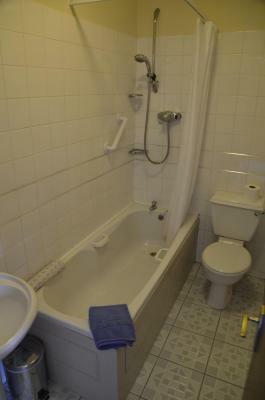 There are private bathrooms and views of the Atlantic ocean. 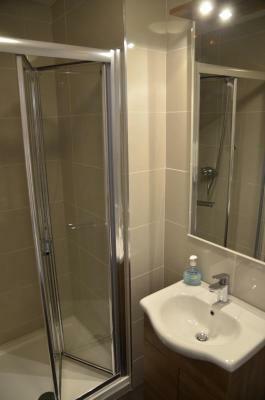 Family Room rate is based on 2 adults and 3 children under the age of 2. Older children will be charged a supplement in line with the children and extra beds policy. what makes our property special is 1. it's family run giving you the guest first class and personal attention. 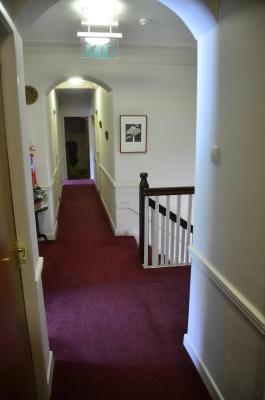 2. its location is perfect , close (only meter's) away from the pubs .shops,playground,church and restaurants , in the village . 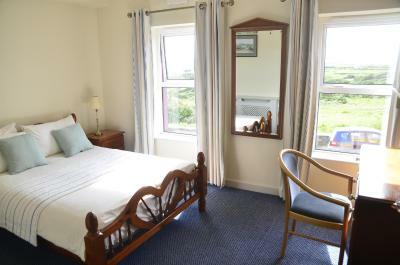 Yet it still offers wonderful sea views and is only a short walk from the beach and the copper mines. 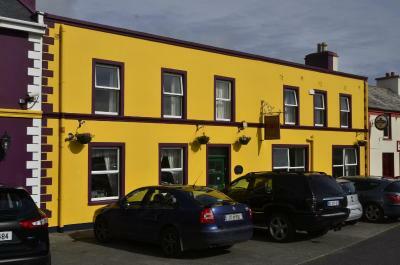 3. for the walking enthusiast there are miles and miles of fantastic scenic walks in all directions from the guesthouse.4 The guesthouse itself is large giving the guest the independence similar to a small hotel but at the same time retaining the very personal characteristic's of a Irish bed and breakfast.5. 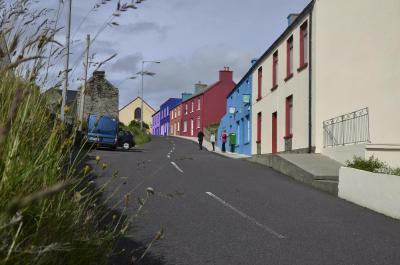 The location is also perfect for touring west Cork and Kerry and indeed there are many local attractions within short driving distance to tour and explore . for example , the cable car at Dursey island, Dursey island, Bere island,Garnish island, Dunboy castle, Healy pass, the Budhist centre at Drozchen Beara and many more. House Rules Seaview Guesthouse takes special requests – add in the next step! Seaview Guesthouse accepts these cards and reserves the right to temporarily hold an amount prior to arrival. Wonderful and delicious breakfast. Hospitality and warm character of our hosts. A petrol station just a few meters away can help save time and an Irish Bar just a few meters further can help relax after an adventurous day. Great location. Mary the host was very nice, always making sure I had everything and recommending things to do in the area. Best cold breakfast buffet we encountered in Ireland. View, welcome, room spacious, great breakfast, friendliness. 4th time I've stayed with Mary. Always a fabulous experience. The location is spectacular. Lovely sized room, beautiful views. Estate breakfast on west coast of Ireland. Mary was very welcoming. Our room was large & very comfortable. Breakfast was stunning..Mary's homemade Irish bread, homemade jam, fruit, seeds, nuts, compote & more..plus full Irish breakfast. Wonderful! Great location....such a pretty town, beautiful area with some great walking trails, especially up to the mines. So nice, we'd love to return, hopefully on a night when music is playing in the town.